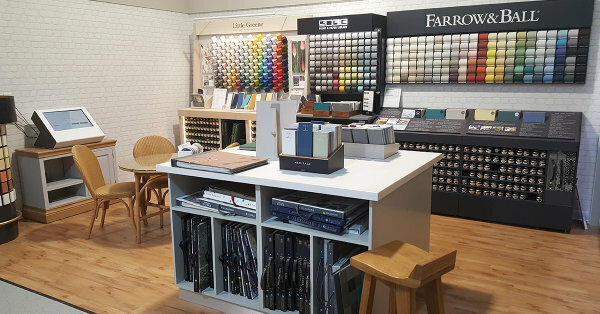 As with all Brewers branches, we stock a wide range of trade and designer paints, carry wallpaper books with hundreds of patterns, and a choice of decorating sundries and equipment. We sell protective coatings for specialist applications and can visit sites to assess specific product needs; as with any product query, all you need to do is ask and we’ll do our best to help. 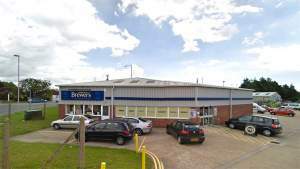 Our Decorator Centre in Chichester is immediately off the A27 Chichester bypass where it meets the B2144 in Portfield. It’s the only set of traffic lights on the A27 and our store is visible as you wait for the lights to turn. We have customer parking outside and a loading bay for stocking your van up with bulk order collections.